To sell a used drone on DroneTrader.com is completely free. Simply go to “Post Ad“, fill out the details, add a few photos and click “Create Ad”. It’s easy and FREE to post an ad on DroneTrader.com! After you post your ad we do however offer a few options for customers to “upgrade” their ad. One of these options is a “Homepage Featured Ad”. What the Homepage Featured Ad upgrade does is bump your ad to the main home page of DroneTrader.com as well as the top of it’s category. The DroneTrader home page currently receives thousands of monthly views and double the amount of traffic of the next leading page on the DroneTrader site. Customers occasionally ask whether or not the home page featured ad is worth it or not (at the time of this writing it is $5.00 USD for 60 days). So we decided to pull up some recent data and see what kind of a difference a “homepage featured ad” can make in terms of people viewing your listing. A screenshot of 5 ads that were posted on DroneTrader.com within a 24 hour period. Only one of the above sellers paid for a $5.00 “Homepage Featured Ad” upgrade when they posted their ad. Can you guess which one? That’s right, the “Mavic Air with iPad” ad. It is also noteworthy that the 64 views were all within ONE DAY of the ad being posted! Now, if you are not in a rush and don’t mind waiting a bit to sell your drone a free ad is probably good enough for you. If, however, you are looking to get the maximum amount of exposure for your ad and sell it in the shortest amount of time possible, you may want to consider upgrading your ad. Questions? Comments? Let us know in the comment section below! Whether it is via our Facebook page or via email, we tend to get this question from sellers a lot. 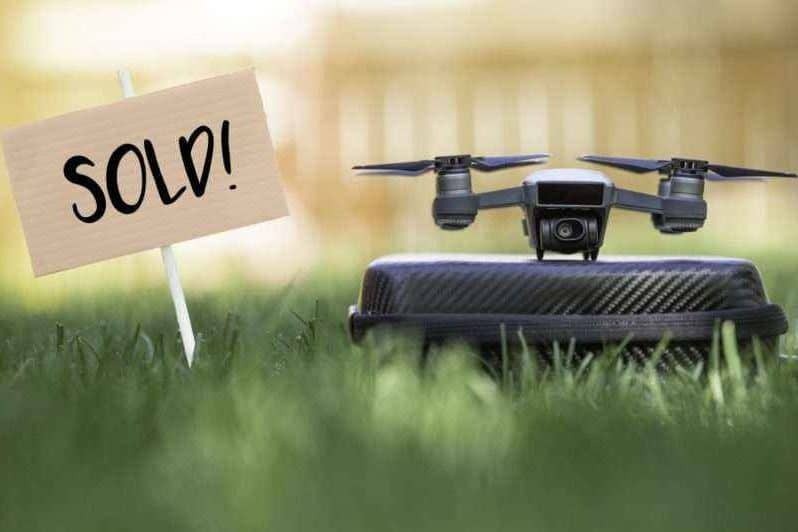 The market for second hand drones is quite new, and not everyone knows how to properly price their used drones. 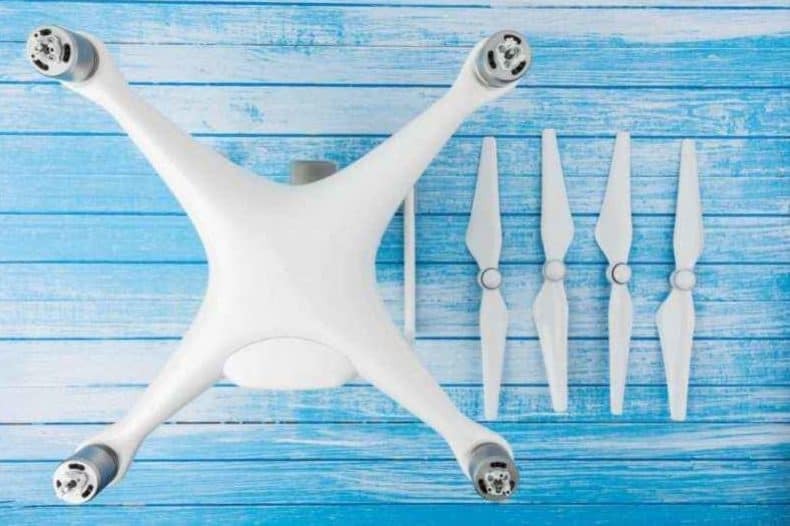 Sell Your Used (or Broken) Drone For The Most Money: 8 Things To Consider.